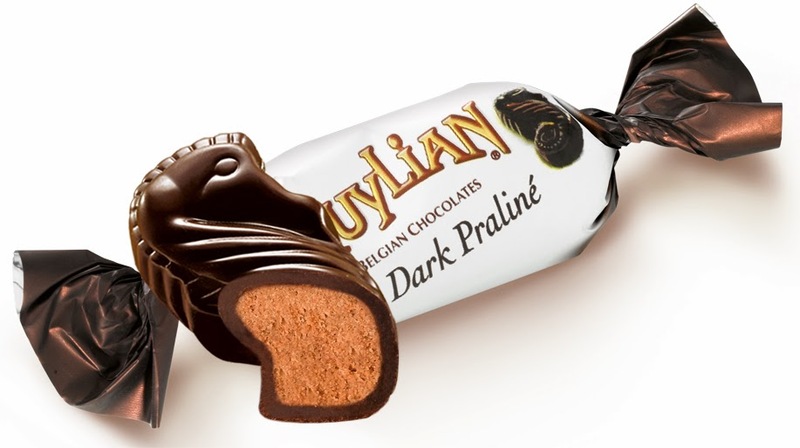 Chocolate is chocolate is chocolate UNLESS it's Guylian Belgian Chocolate Truffles! I love all things chocolate so when I got the chance to review Guylian Belgian Chocolate it was a dream come true. Yes, I can and will eat Guylian Belgian Chocolate every day and be fat and happy with it and I invite you to do the same. When you take a bite, the creamy smooth fillings from the truffles just melt in your mouth. Yummy…. This is a high-quality chocolate! This chocolate at first glance is to pretty to eat, but yes I got over that rather quickly if there is a chocolate heaven this is it-Yep heaven on earth I tell you! This chocolate is so smooth and creamy, they would make the perfect gift---THE PERFECT GIFT TO YOURSELF!! Nope sorry these are too good to share so you will have to get your own. And Guylian Belgian Chocolate would like to send 1 lucky lucky fan what is listed below! When it comes to gourmet chocolate, Belgian chocolate delivers the world’s best chocolate experience. It is the meticulous attention to detail and old world traditions used by Belgian Master Chocolatiers that creates the superior gourmet chocolates Belgium is known for. Belgium has more than 2,000 chocolate shops throughout the country. That’s one chocolate shop every 6 square miles! What makes Belgian Chocolate the Best? 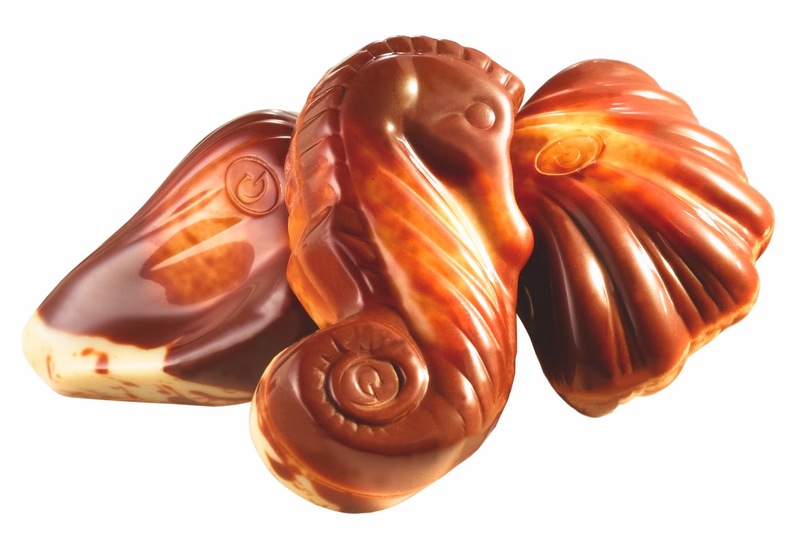 Just a short introduction, Guylian “ultra-indulgent” luxurious chocolate seashells are 100% pure, silky smooth, dark and white Belgian chocolate and are filled with our rich & creamy signature hazelnut filling. 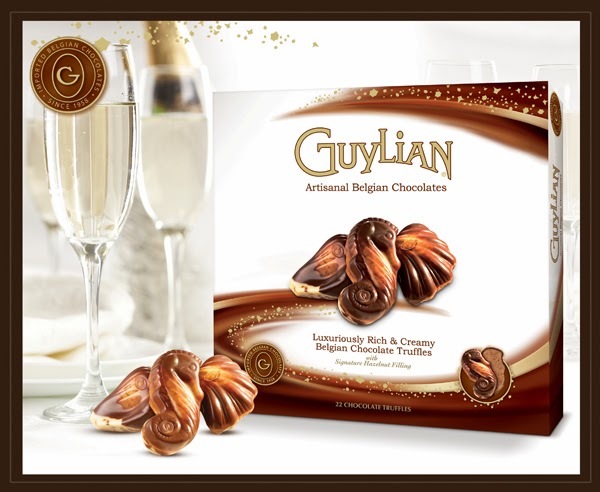 The Guylian brand dates back to the late 1950’s when Guy Foubert, a passionate Belgian chocolataire married his love, Liliane, who then joined names creating Chocolaterie Guylian. Today, Guylian crafts the finest authentic Belgian Chocolate Truffles, utilizing the original handmade recipe of Guy and Liliane. Our original signature truffle recipe is still made in small-batch copper kettles exclusively byGuylian’s Master Chocolatiers in Sint-Niklaas, Belgium.